Writing Tip #9: Keep writing. 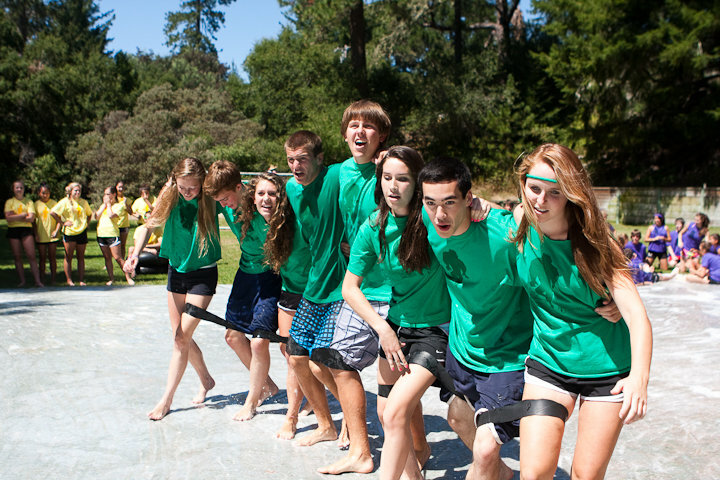 Mount Hermon Youth Camp registration is open! Submit a blog post answering the question “What does Mount Hermon mean to you?” We want to hear your story!